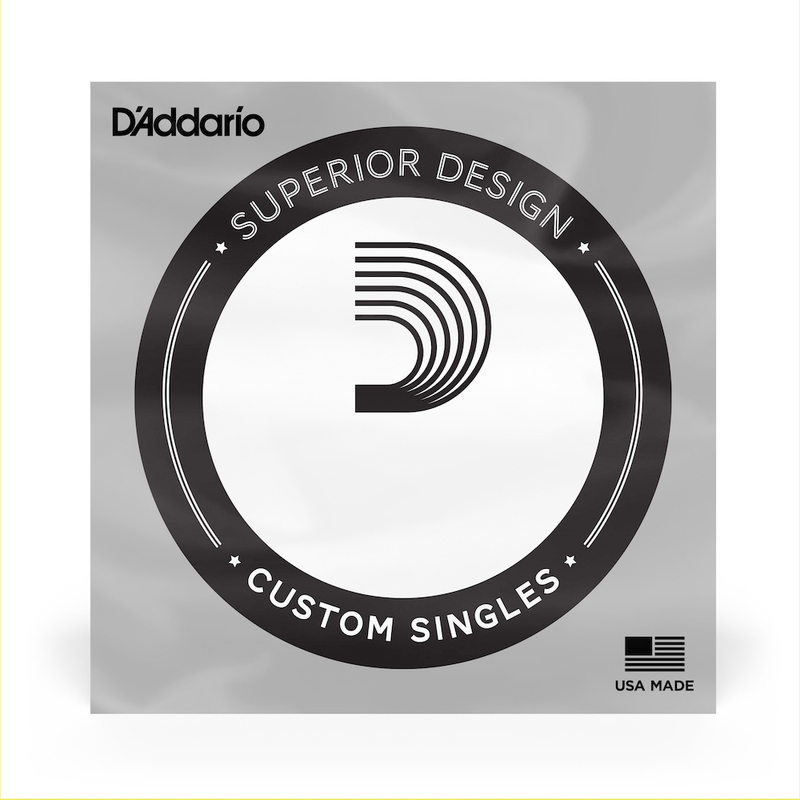 D'Addario Flat Tops Acoustic Guitar Strings start as standard round wound phosphor bronze strings, then precision ground to a smooth surface. This does not sacrifice the superb tone and sustain associated with phosphor bronze strings but enhances the playing feel. Flat Tops Acoustic Guitar Strings greatly reduce finger noise and are excellent for recording and flat-picking.